Acupuncture is a medical technique that by insertion of needle into the specific point frees up our body’s own internal resources for healing and self-regulation. The human body requires a smooth flow of operation to maintain health, free from physical and mental resistance in order to function optimally. By removing tension, pressure, and stress from the body surface, acupuncture can help promote healing. Tens of thousands of studies both conducted in China and the United states support the many claims of acupuncture and eastern medicine practices. You can be confident that acupuncture works and its mechanisms have been studied extensively for safety and efficacy. The damaging effects of stress also contribute to complications such as: headache, high-blood pressure, premature aging, heart problems, arthritis, and numerous other serious conditions. The good news is that your acupuncturist can help you feel better and teach you ways to manage stress.During a course of acupuncture therapy our bodies generate feel-good chemicals called endorphins which are released into our blood stream, helping to boost mood, alter awareness, and help to effectively combat negative emotional states. Stress that can disrupt hormonal balance and lead to infertility. Inadequate circulation of blood and nutrients to the reproductive organs. The acupuncture process varies for each individual based upon their own particular state of health; however, it is highly recommended that acupuncture and herbs be continued for several months while attempting pregnancy to begin to strengthen the body, increase blood flow to the reproductive organs, and increase the viability of eggs and sperm. 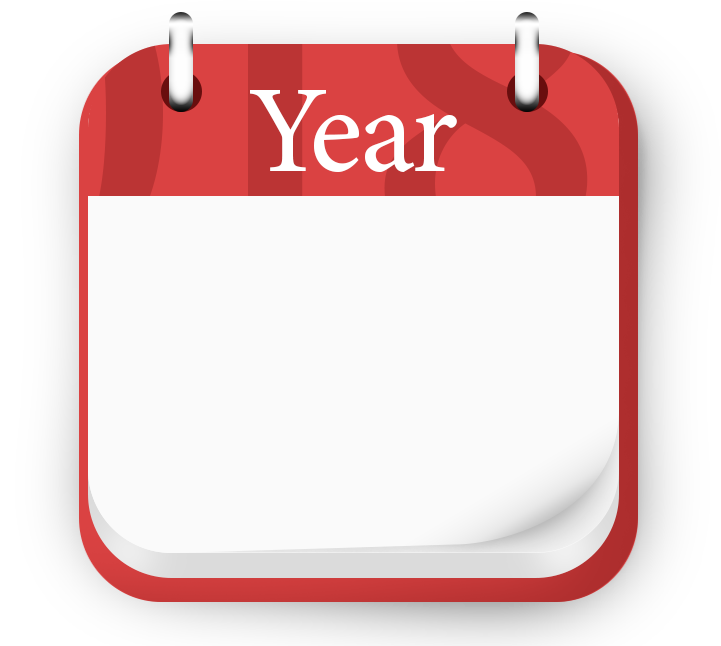 At your initial visit your acupuncturist will develop a unique therapy plan for you with the required frequency and duration of treatments.Even after several failed attempts at IVF acupuncture can still help. Many couples turn to acupuncture only after unsuccessful attempts at In vitro fertilization (IVF) or other assisted reproductive technology (ART) therapies. If unsuccessful in these therapies couples may walk away disappointed after spending thousands of dollars and they are still not further along than before. 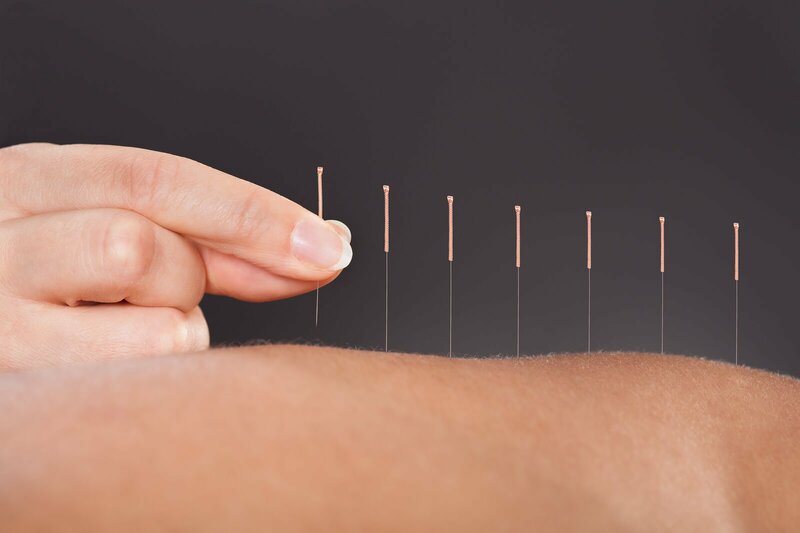 The good news is that after several failed attempts using modern (ART) methods, acupuncture and herbs offers a completely different therapeutic strategy that can still help even in the most difficult cases. Additionally, couples can increase their chances of a successful implantation by increasing their egg quality by receiving acupuncture therapy before undergoing such procedures.A study of 1,300 women suggests that acupuncture given with embryo transfer improves rates of pregnancy and live birth among women undergoing in vitro fertilization. A healthy immune system from acupuncture and herbal medicine can provide adequate support in dealing with aggressive bouts of seasonal allergies. What makes Dr. Reza’s evaluation different than other Acupuncturist? On an initial examination most Acupuncturist evaluates the balance of relative strengths and weaknesses within the organs. most commonly employed are the reflex systems of the tongue and radial pulse.The tongue reflects the basic condition and underlying problem of the patient at the time of examination by way of its color, body, coating, and surface irregularities. The diagnostic microsystem of the radial pulse provides another means of evaluating the patient's overall condition, and of comparing the relative strengths of energetic activity in the organs and their meridians. Both Tongue & pulses Diagnosis serve as a subjective measurement. Despite the traditional methods, Dr. Reza uses an advanced measuring technology and objective evidence in his practice rather than subjectively that will help you know more about your condition, show you exactly what's wrong, and can pinpoint the cause of your problem and shows exactly how acupuncture will help you to improve your health. 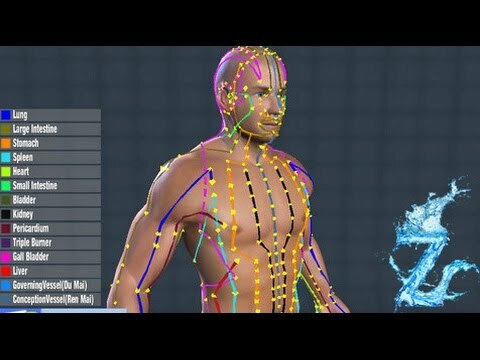 One of the system he uses called AcuGraph which gather information about your meridians in a simple two-minute exam. Patients find the technology engaging as they come to understand acupuncture meridians are real, and measurable. 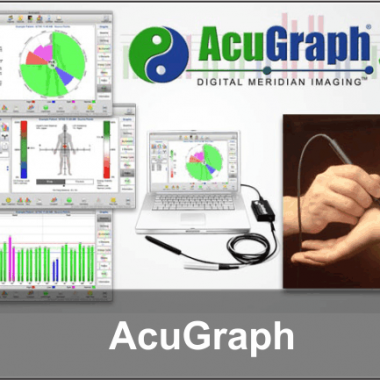 When he finishes the exam, AcuGraph immediately displays real-time information about your energy balance in several engaging graphical formats.AcuGraph also helps to easily design powerful treatment plans based on your own insight combined with exam findings and intelligent recommendations from several different styles of acupuncture. In addition, AcuGraph augments your treatment plan by providing treatment recommendations for herbs, diet, home care, and more, and it's all customizable to your unique needs and practice style. .